There’s something real behind your bathroom mirror. 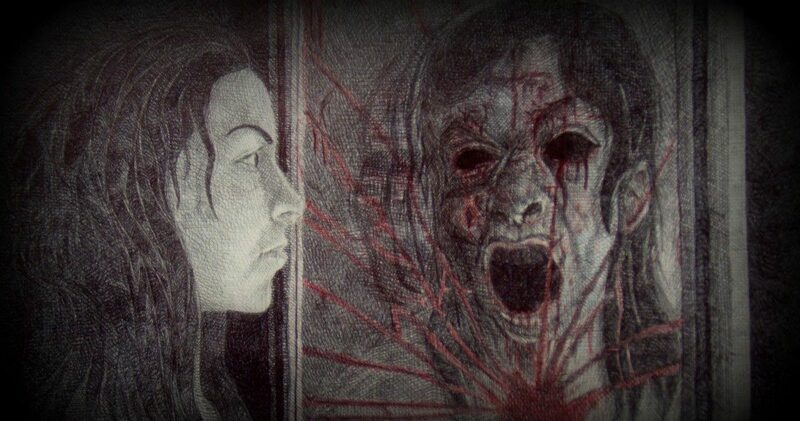 As humans there’s one thing that bring us all together — we’re scared sh!tless by chanting Bloody Mary into a mirror. It’s become one of the most well-known urban legends of all time. Many a sleepover have been spent chanting her name into a mirror. But few people know where the legend comes from. Who IS Bloody Mary, Anyway? There are a few different options for who you’d be meeting in that mirror. Once you have a nickname, it’s hard to shake it off. No one knows that better than Queen Mary I, or as history better remembers her — Bloody Mary. The name didn’t come out of nowhere. She was responsible for burning nearly 300 Protestants at the stake in her attempts to make England more Catholic. Unfortunately, the queen that brought so much death into the world was unable to bring any life. She had a frightfully believable false pregnancy. 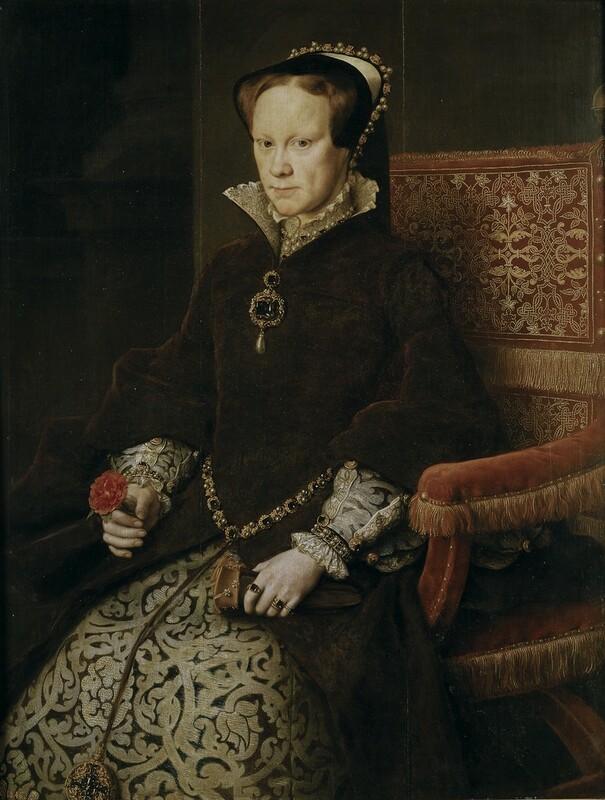 Queen Mary I (pronounced “Queen Mary the First”) certainly looked pregnant to everyone around her and even said she could feel the fetus move. When she was a few weeks away from the expected labor she was bedridden and doctors prepared for birth. But the baby never came, and soon Mary’s swollen belly began to recede. Turned out she was never actually pregnant. A short time later, in 1558, Mary thought she might be pregnant again. This time, she kept the joyful news quieter. Unfortunately, once again, it was again a false pregnancy. Even more unfortunately, Queen Mary I died in the middle of it. Besides the fact that she has the name for it, Queen Mary I makes quite a convincing case to be Bloody Mary. Those that believe she’s Bloody Mary say she is searching for her lost children and ready to steal one if she must. Unlike the other women on this list, Mary Queen of Scots was not believed to cause much bloodshed, it just *seemed* to happen around her. Her ill-advised marriage to her cousin, the Earl of Darnley, turned sour when he stabbed a man 56 times in front of a pregnant Mary. Following the vicious murder, Darnley died mysteriously. While there was never any proof, fingers at towards Mary — who happened to marry one of the main suspects of Darnley’s murder. After even more tarnish to her name, Mary scooped up her infant son, John (later to become the King of England) and traveled to her cousin Queen Elizabeth I to beg for protection. Elizabeth feared there would be an uprising for Mary Queen of Scots to take over her throne, so she had her thrown in jail. 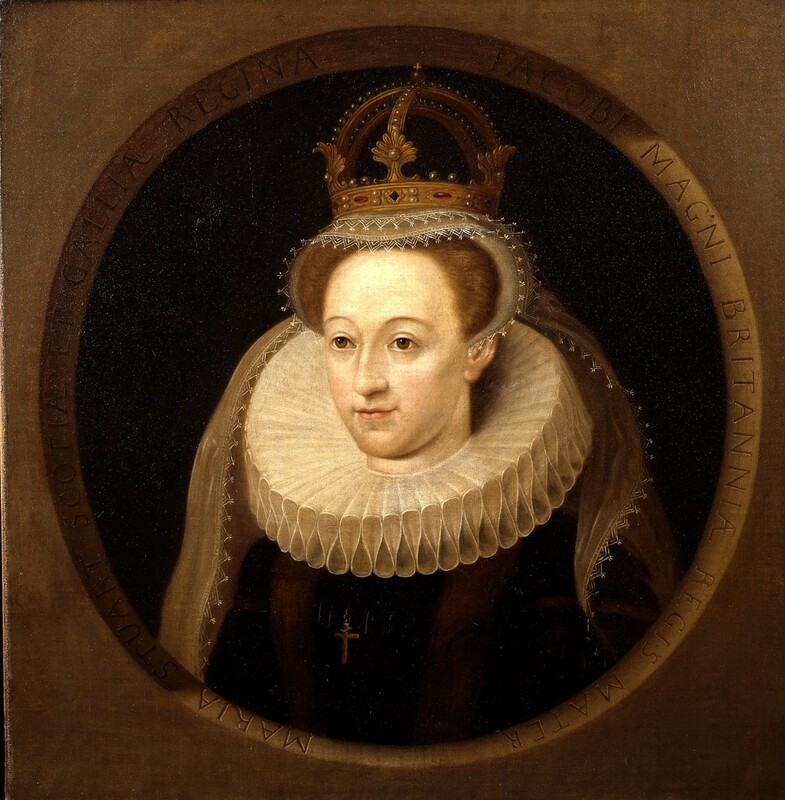 Mary Queen of Scots was imprisoned for 19 years. Due to more conspiracies whispered in Elizabeth’s ear and a few elaborate escape plans on Mary’s part, she was sentenced to death by beheading. Unfortunately, the executioner was unskilled and it took several attempts to kill Mary. Once she’d been successfully beheaded, the executioner tried to lift up her head and yell “Long Live the Queen.” But he’d only grabbed her red wig, and Queen Mary of Scots’ real hair and head fell to the ground. It’s possibly this gruesome death and all the bloodshed that seemed to surround her entire life that has made Queen Mary of Scots a strong candidate for Bloody Mary. Okay. Her name isn’t Mary, but I wouldn’t leave Elizabeth Bathory out of the equation. Actually, I wouldn’t do anything that might upset the spirit of Elizabeth Bathory. Also known as the Blood Countess, Elizabeth Bathory was a Hungarian royal in the 1500s, and remains the most prolific female serial killer in history. She’s thought to be the inspiration behind Dracula. Quite the bloody resume, and believe me — she earned it. 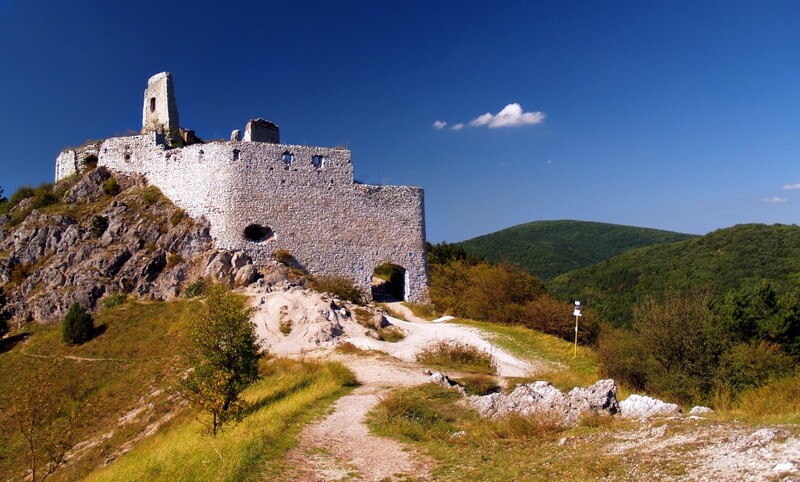 Elizabeth Bathory had an unquenchable thirst for killing, and could get away with it because of her vast wealth (even the king owed her money). Hundreds of girls “disappeared” in her castle. There were reports of cannibalism, beatings, stranglings, stabbings (with needles) and even lacerations from Elizabeth’s own teeth. There is no way to get an official count of how many girls died in the Blood Countess’s castle, but the estimated figure is more than 600. It would be no wonder that even in death Elizabeth Bathory’s thirst for young blood would continue, making her just as strong a contender as the others. Tying historical figures to urban legends might seem foolhardy. But legends are usually rooted in a shred of truth. No matter what you believe, one thing is certain. These aren’t the women you want to appear in your bathroom mirror, late at night.